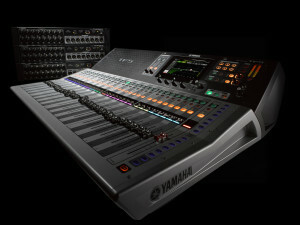 Since the release in 2015 of the Yamaha TF Series Digital Mixing Console, the console has garnered a great reputation among users for their intuitive TouchFlow Operation™ interface and smart, compact design. 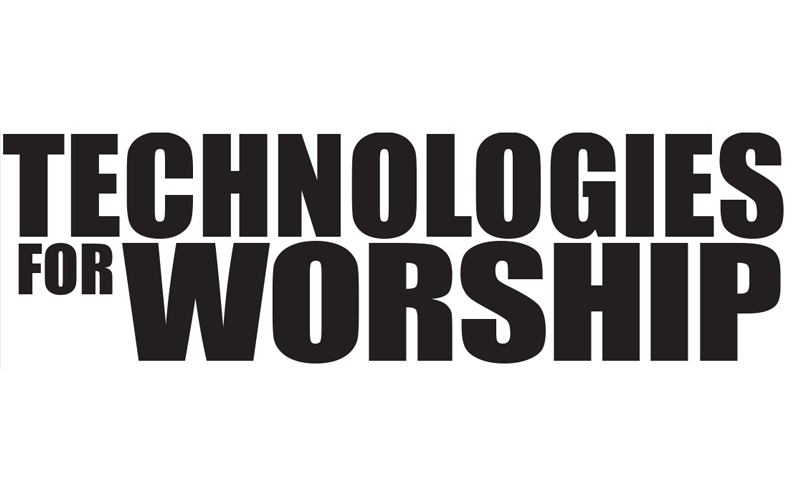 The most recent update (V2.0) in January 2016 was developed in response to users seeking to expand their TF Series systems for larger spaces and a wider variety of applications using Yamaha TIO1608-D input/output racks. Yamaha Corporation Japan has today announced TF Series firmware update V2.5, scheduled for release in May, 2016 and available free of charge via download. 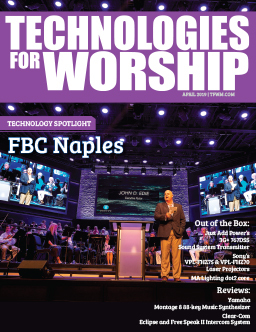 TF V2.5 includes a number of highly anticipated new features that will expand the appeal of the TF consoles for an even wider range of pro audio applications. V2.5 adds Matrix Outputs with output Delay, a feature that a large number of mixing engineers have requested, as well as a simple Output Delay as Insert FX that will add significantly to the flexibility of systems that include TF consoles. TF V2.5 also includes a Simple Output Delay that can be used as an Insert FX on the AUX 9/10 ~ AUX 19/20 buses to manage the timing of signals sent to speakers at different locations for improved intelligibility and clarity. 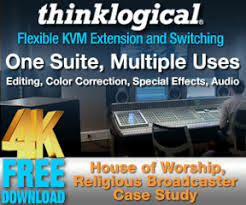 With an optional NY64-D card that allows high quality, low latency audio transmission via network cables, and one or more Tio1608-D I/O rack units functioning as stage boxes, as well as the new features included in firmware update V2.5, TF series consoles become an ideal choice for a broad spectrum of applications.